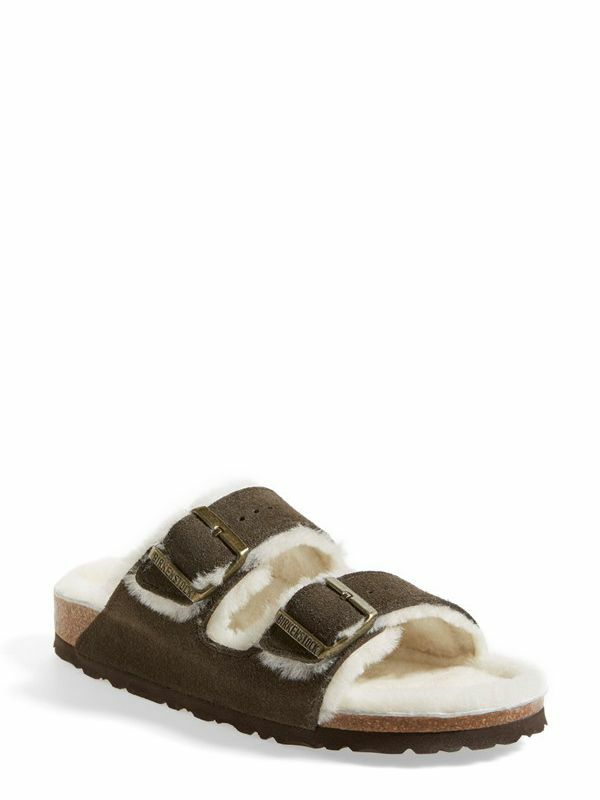 Ahh, Birkenstocks. You might have assumed that the most polarizing shoe trend of the spring and summer wouldn't be sticking around for fall and winter—after all, it's a sandal. But we're here to inform you that the German brand has adapted it's über-trendy shoe style for the cooler seasons!